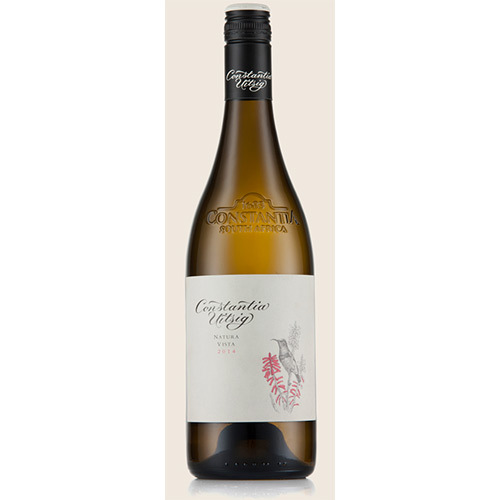 2 x Constantia Uitsig Sauvignon Blanc , 1 x Constantia Uitsig Unwooded Chardonnay, 1 x Steenberg Sauvignon Blanc, 1 x Buitenverwachting Buiten Blanc, 1 x Groot Constantia Sauvignon Blanc. 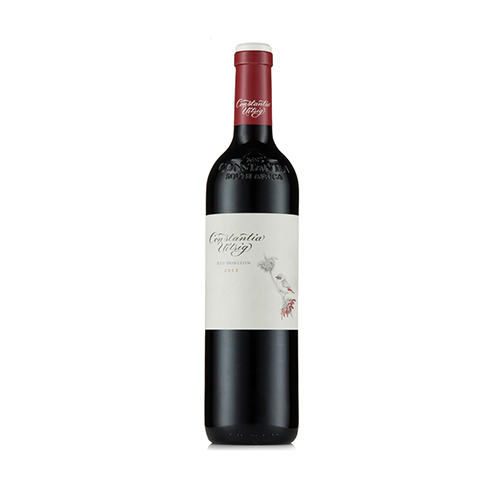 Categories: Uitsig Wine Estate, Uncategorized, White Wine, Gifts. A unique selection of our suggested white wines including 6 different white wines from the Constantia farms. This box will vary each month and be updated with latest releases and our best selling whites. 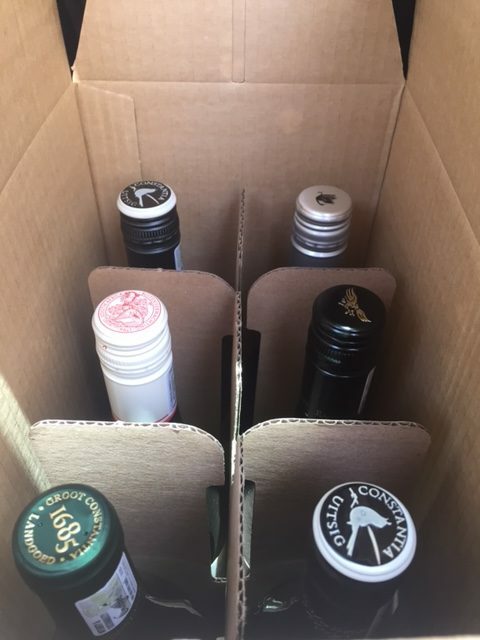 On purchase of this case of wines we will add you as a Wine club member and offer you special prices on the wines included in this box for the month ahead! 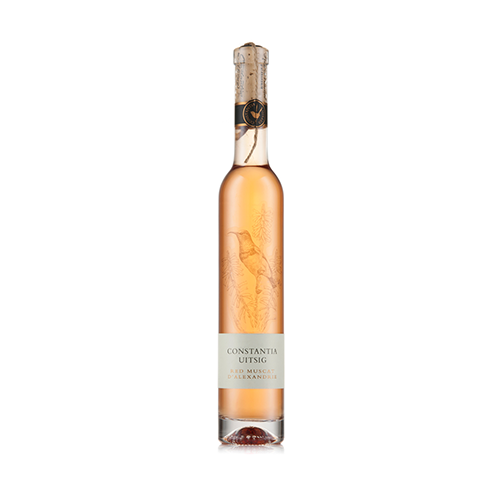 A fantastic way to journey through a variety of White wines from the Constantia farms and decide on your personal favorites, while getting all further orders of these wines during the month at a special price.